You will Watch Operation Dragonfire Season 2 Episode 15 online for free episodes with HQ / high quality. Stream cartoons Operation Dragonfire Episode 39 Shadow of a Doubt. 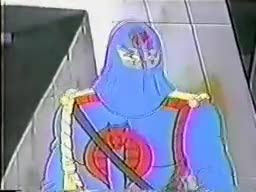 Cobra Commander is imprisoned and Storm Shadow helps him escape, has Storm Shadow become a traitor?